A lid for every purpose, and this lid fits many of our products. 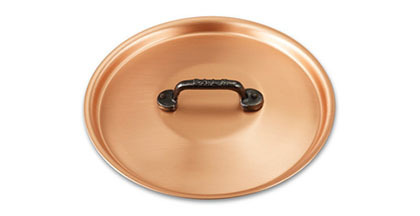 Bimetal construction, ergonomic cast iron handle, and a satinated finish make this 20cm lid a logical choice. Falk Culinair’s lids, crafted superbly to fit perfectly. 26 customers found this review helpful. Did you? Yes, I did! 329 customers found this review helpful. Did you? Yes, I did!